Whew! What a great weekend! The weather here has just been B.E.A.U.Ti.FUL!! It probably looks like we're all over the place. It's a review week for us, so we've got lots of skills in there. AND . . there are tons of freebies in here, friends! 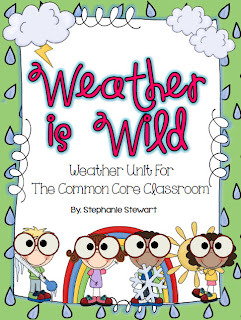 This week, we're finishing up our Weather Unit using Stephanie Stewart's fabulous Weather is Wild Pack. 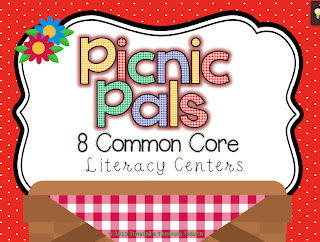 I am so excited about Reagan Tunstall's Picnic Pals Literacy Centers. 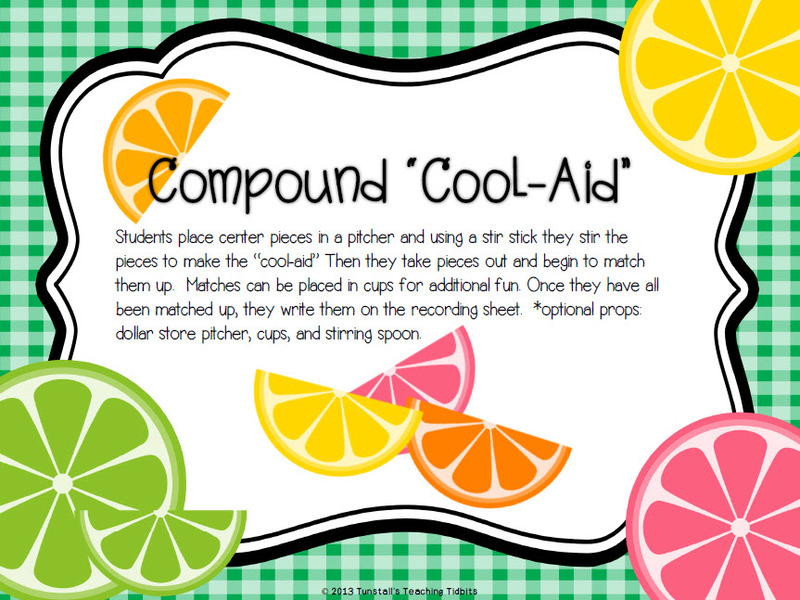 This week, we're reviewing compound words, & I'm breaking out one of the cutest centers! I'll post pics later this week. . . wait til you see how adorable it is! I'm linking up with DeeDee Wills' Peek at My Week Linky. 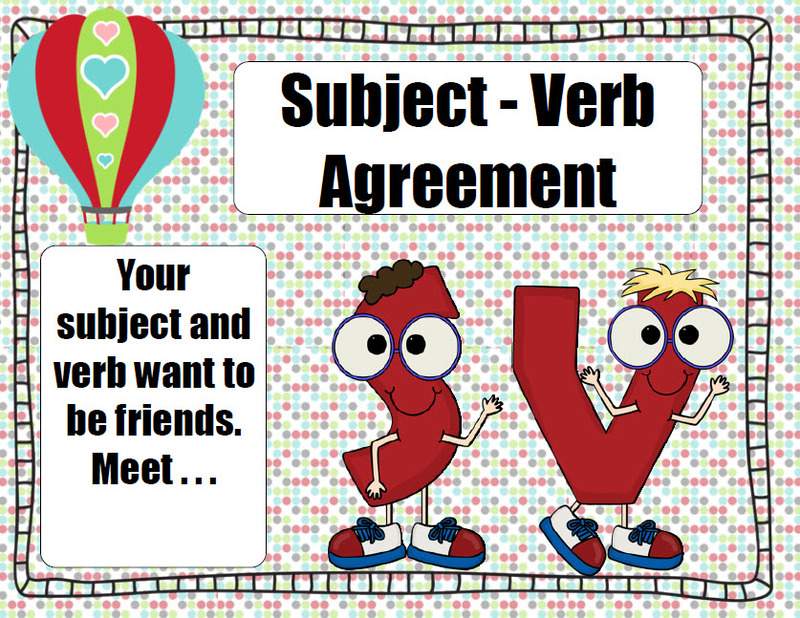 Stop over & check out lots of other visual plans! Now, I'm heading outside. We're getting the fire pit ready and are roasting hotdogs and marshmallows tonight! Did I say how much I'm loving this weather?! Review weeks are busy and a bit stressful. Have a great week! Yes, they are.....I think just because they're a change from the usual schedule. I'm trying to stay as close to normal as possible. 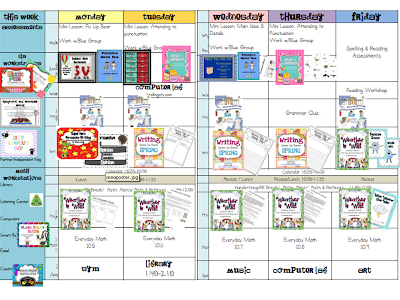 I always love looking at your visual lesson plans. I just love that format! Thanks! That's so sweet! I really like using the visual plans in my classroom. . . I'm a visual person anyway, so they really work for me! I am doing the Easter Compound Chop this week too! The kids are going to love it! 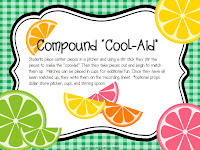 I am totally excited over putting Reagan's Picnic unit in my TPT cart! That is awesome!